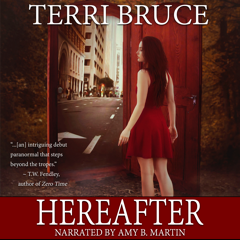 Whereafter Cover Reveal and more! Two weeks until the Whereafter cover reveal! On February 5th, I'll be revealing the Whereafter cover (it's gorgeous!). I'll be celebrating with a mini-blog tour and a giveaway, so be sure to visit my website on the 5th. If you're a blogger who would like to participate in the cover reveal tour, you can sign up at Enchanted Book Tours. 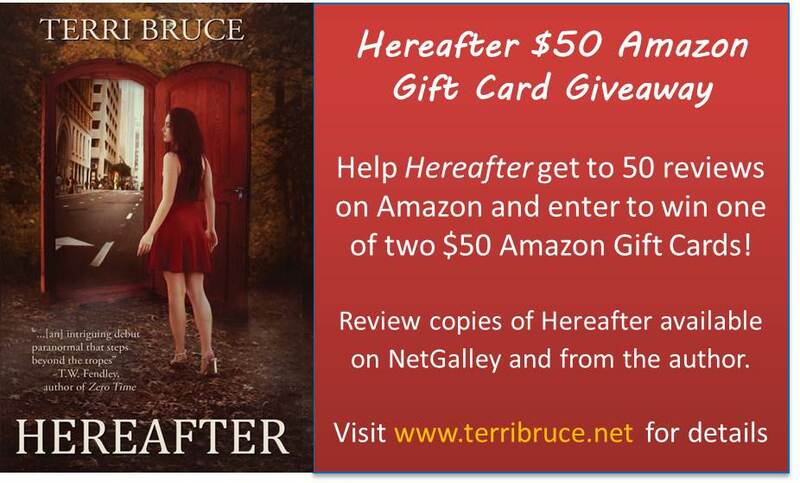 Whereafter is listed on Goodreads, so you can go ahead and add it to your TBR list! A pre-order option on Amazon and Smashwords will be coming soon. My short story, "The Well" has been sold to Third Flatiron press for their forthcoming "It's Come to Our Attention" anthology (releasing February 2016). The anthology features stories of things happening quietly under the radar. 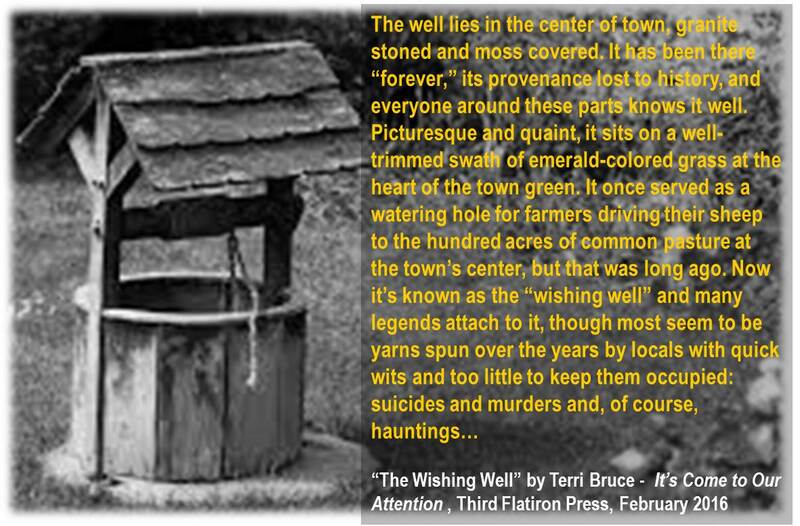 "The Well," a Lovecraftian horror story about a picturesque New England wishing well, fits the theme perfectly! "It's Come To Our Attention" is available for pre-order from Amazon and Smashwords - click here for more information.